The Chronicle recently published an interesting opinion piece that mentions several aspects of working in academia that may not be as evident as commonly discussed ones. Having worked in industry and academia, I appreciated the commentary. There are indeed relatively subtle differences between the two career tracks that work for some but not for others. For example, when working in industry I found surprising how little I was allowed to say about my work to outsiders. This is the kind of difference whose importance varies widely from one person to the next: some enjoy sharing their work, some are OK one way or another, while others see sharing as a chore they are happy to drop when transitioning from academia to industry. 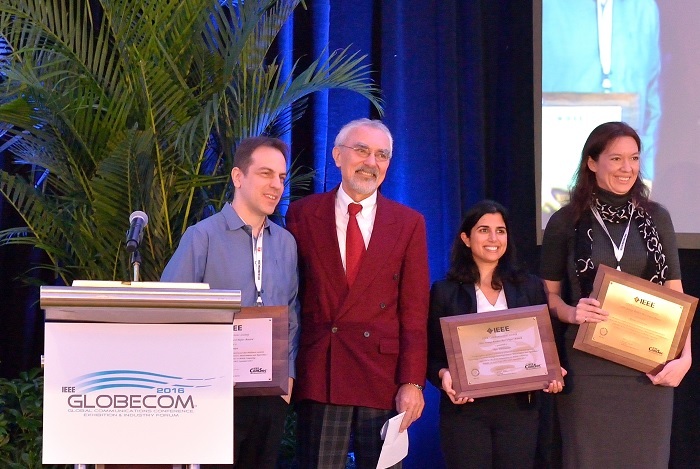 Aya Wallwater, Gil Zussman, and myself received the 2016 IEEE Communications Society Young Author Best Paper Award at the 2016 IEEE GLOBECOM earlier this week, for our paper on measurements and algorithms for networks of energy harvesting nodes that appeared in the IEEE Transactions on Mobile Computing in 2013 [Paper PDF]. This IEEE Communications Society Award recognizes originality, utility, timeliness, and impact of the work. This is my second IEEE Communications Society Award. My previous one is the 2011 IEEE Communications Society Award for Advances in Communications. Just as a I started considering using Pebble Watches as a low-power IoT platform for my experiments with fog computing, Pebble announced that the watches will not be manufactured anymore. Pebble is sold to Fitbit; independent operation of Pebble stops. And this is only mere weeks after I started characterizing Pebble performance. 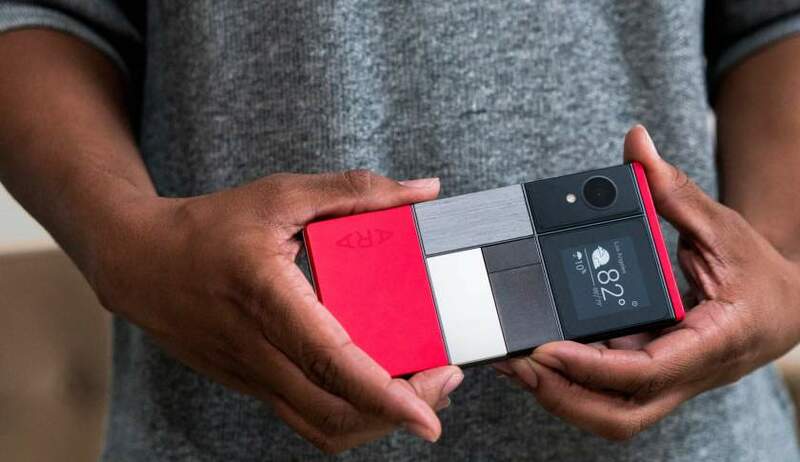 Google’s project Ara, aimed at creating a smart phone consisting of easily interchanged modules, is officially shelved. Ara should have been a research project, and not a productization attempt. As a product, it was always questionable: it’s hard to figure out what could make customers wait in line for these phones (“I can change a camera, uhuh, OK, and?”), and it’s not clear what would make manufacturers want to produce them (“Let me see if I get this straight, I now get to sell components with lower profit margins, rather than integrated devices with higher ones — I should do this why, exactly?”). 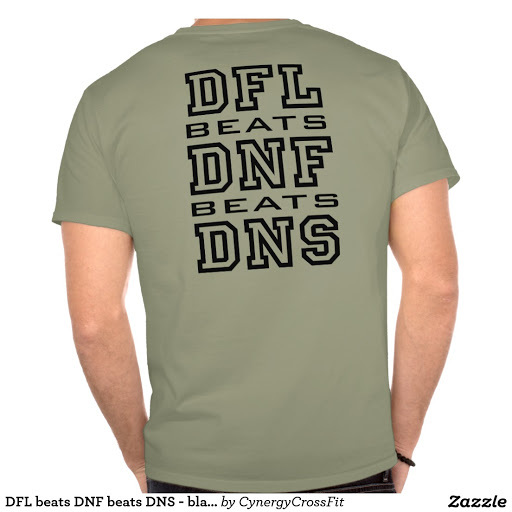 The wisdom of racing is that finishing dead last (DFL) is better than not finishing (DNF), and not finishing is better than not starting (DNS). 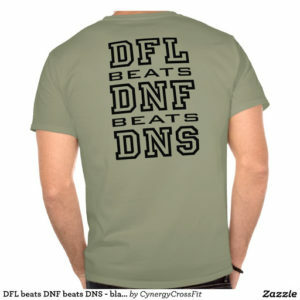 DFL < DNF < DNS. New Zealand Herald has an interesting opinion piece on the promise of wearable tech in work-wearables. The author makes several good points about why work wearables look like a promising area: work wearables have more reasons to be wearable, their price is easier to justify, and one won’t necessarily have to worry as much about style. Different from, say, using existing lifestyle trackers for figuring out the employees’ levels of fitness, the argument is for wearables as tools for getting work done. Like smart uniforms that have long been envisioned by different military agencies — helping people be more productive in the 3rd of the lifetime that they spend at work. Amazon recently announced that it will be partnering with over 50 additional brands in deploying its Dash buttons, small electronic buttons that can be sprinkled around the house and clicked to order the product a button represents. There are now more than 150 buttons available, covering products both ubiquitous (Doritos, Huggies, Gatorade) and niche (Greenies, L’il Critters Vitamins, Optimum Nutrition Gold Standard 100% Whey Protein). A Dash button in its intended deployment. From an engineering point of view, Dash Button is a curious creature. Other smart buttons, such as the Flic Wireless Smart Button, exhibit the design choices that an engineer would naturally come up with: a smart button is a small device with a replaceable coin cell battery, communicating over Bluetooth. If you come up to me, or any other engineer, and ask them to sketch on a napkin a smart button design, you’d get something like Flic. I am finding it exceptionally rewarding to be serving on the Grace Hopper Conference Scholarship Committee, that is, reviewing Grace Hopper Celebration of Women in Computing Conference travel grant applications. I’ve served on this committee in 2015 and 2016, and plan to continue doing it in the foreseeable future. Science Magazine announced its 9th annual Dance Your PhD Contest — a competition for best explaining your PhD research in an interpretive dance.